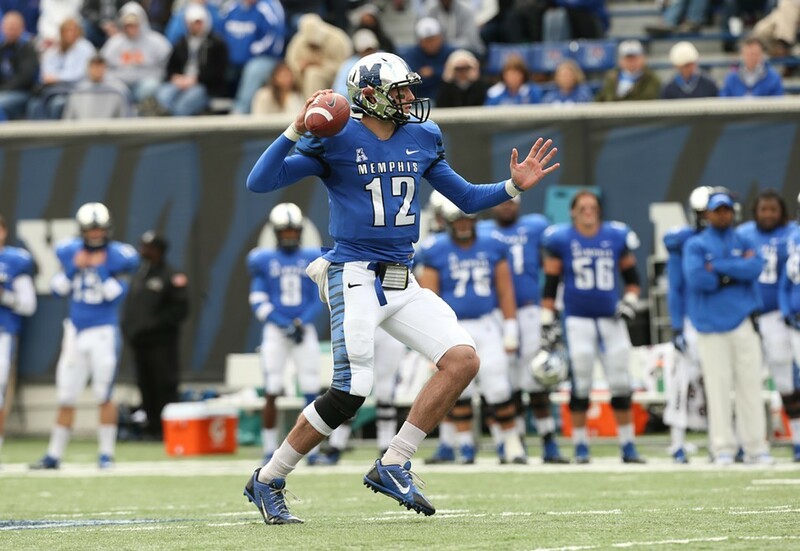 The 2014 Memphis football team will feature the top passer (Paxton Lynch), rusher (Brandon Hayes), and receiver (Joe Craig) from last season. When is the last time a Tiger team returned all three leaders? Check back Thursday for the answer.